I wrote a book! On Sitecore! It’s been a few months since my last post, but rest assured, I have not been slacking. Well, I have been Slacking…on Slack. Join the conversation by clicking here to request an invitation! …I can finally say that the book is complete! The book is called Professional Sitecore 8 Development: A Complete Guide to Solutions and Best Practices and is available for pre-order on Amazon. The book starts at the very beginning: installing Sitecore and setting up your development environment. It continues by diving in and building your first component! Then comes the primer on templates and content structure. Once we have the basics down, we start talking about larger architectural concepts and introduce Helix, Sitecore’s set of overall design principles for developing Sitecore solutions. Using these principles, we start creating basic modules, refactoring them over the course of a few chapters, improving the design along the way. The chapter on PowerShell Extensions was graciously contributed by Michael West (@michaelwest101)! 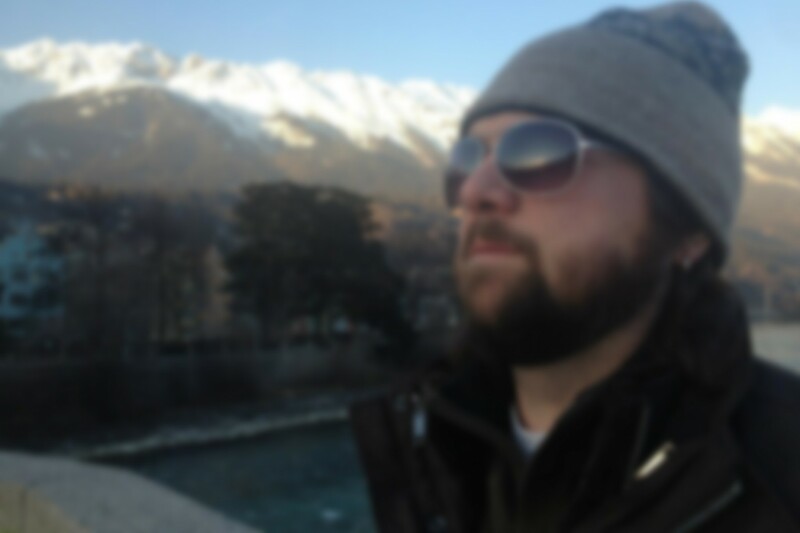 Mike Reynolds (@mike_i_reynolds), Nick Wesselman (@techphoria414) and Kamruz Jaman (@jammykam – you know, the guy that wrote Unicorn…) were our technical reviewers. 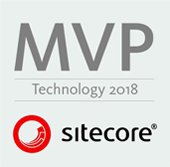 We were also very honored when the legendary John West (@cmsvortex), the only recipient of the Lifetime Sitecore MVP award, agreed to contribute a foreword! Phil and I are very excited about this book and hope all of you find it useful! It should be released in December 2016, just in time for the holidays and is already available for pre-order on Amazon. looks good. are there any sample chapters please? What about code? Is there a place to download the examples? I just purchased the book but didn’t notice a reference to a code repository. What about code? Is there a place to download the examples? I just received the book and did not notice a code repository. Yes, all of the source code for the book is located on GitHub. Hi, did you get the wrong name – Kamruz Jaman (jammykam) did not write Unicorn. But Kam Figy (kamsar) did.